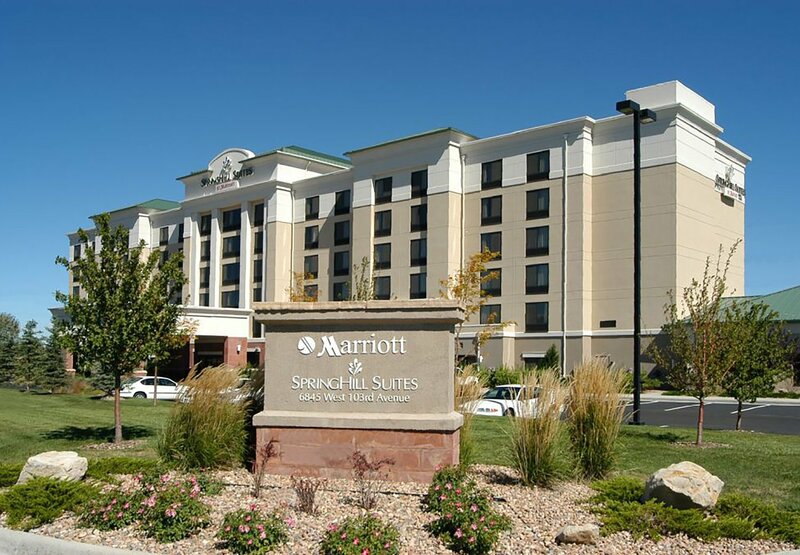 If you like working in a friendly, enthusiastic Team Environment and would like to help make our guests’ visit to Colorado positive and memorable, this might be a great opportunity for you! 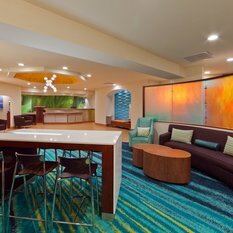 Though you will be working as part of a team, this role is perfect for those who enjoy working in a quiet, self-paced environment. 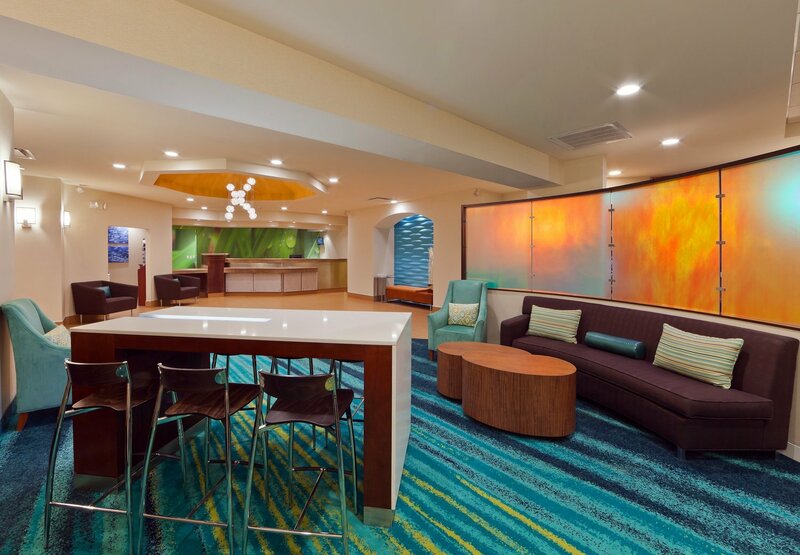 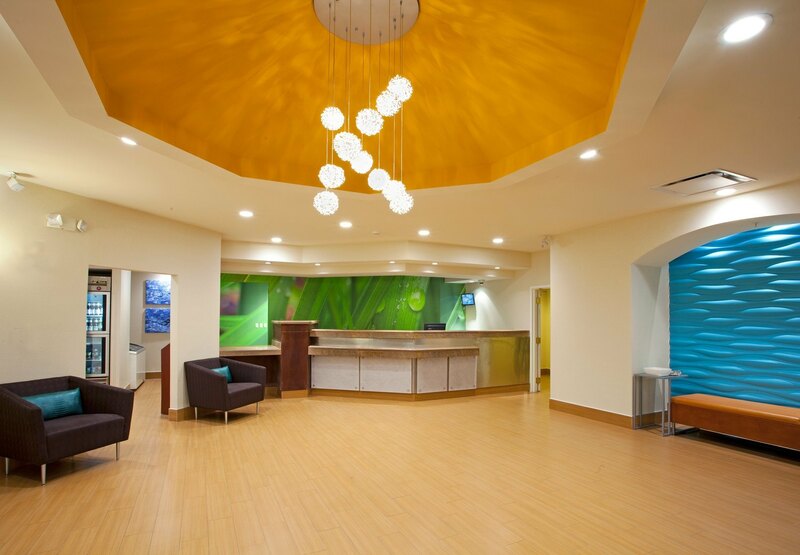 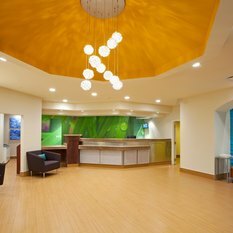 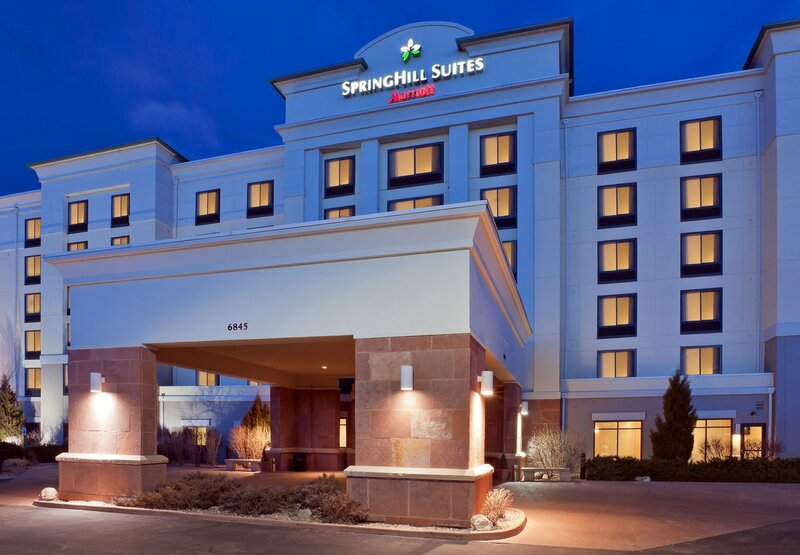 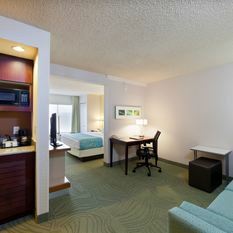 Mixing style with all of the comforts of home, SpringHill Suites Denver North/Westminster is the perfect home base for both short and extended stays. 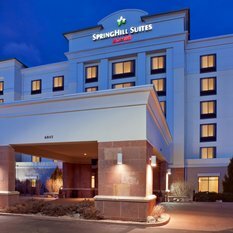 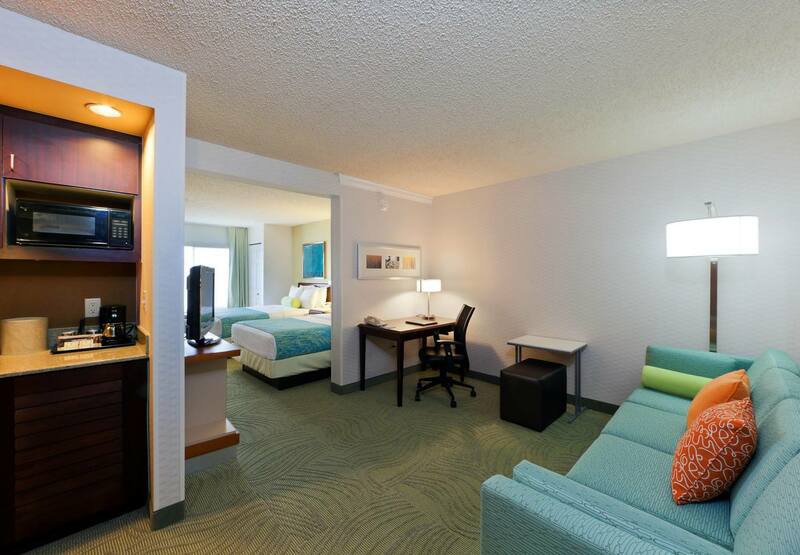 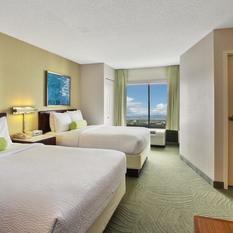 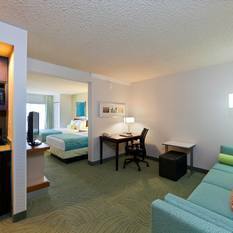 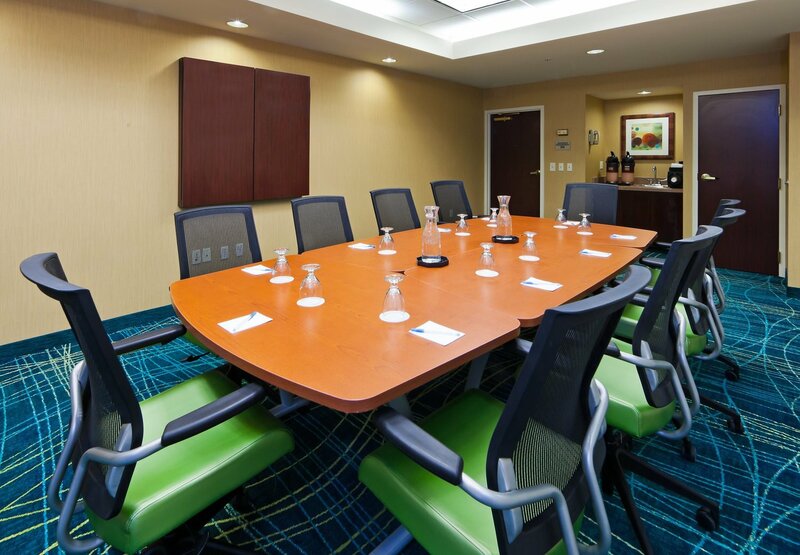 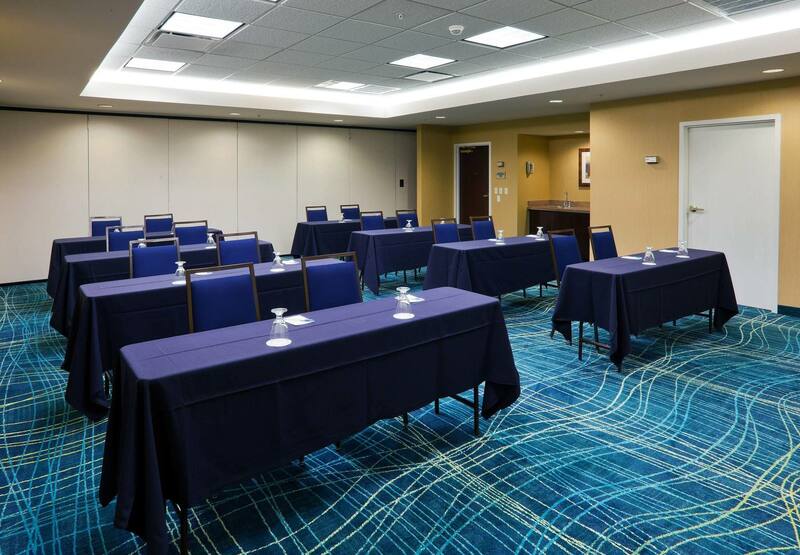 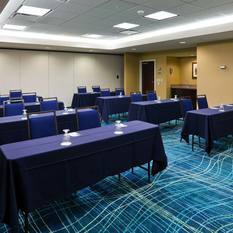 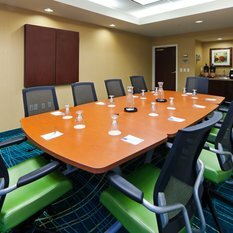 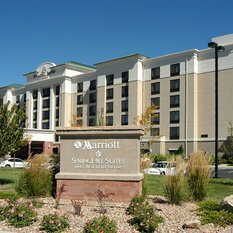 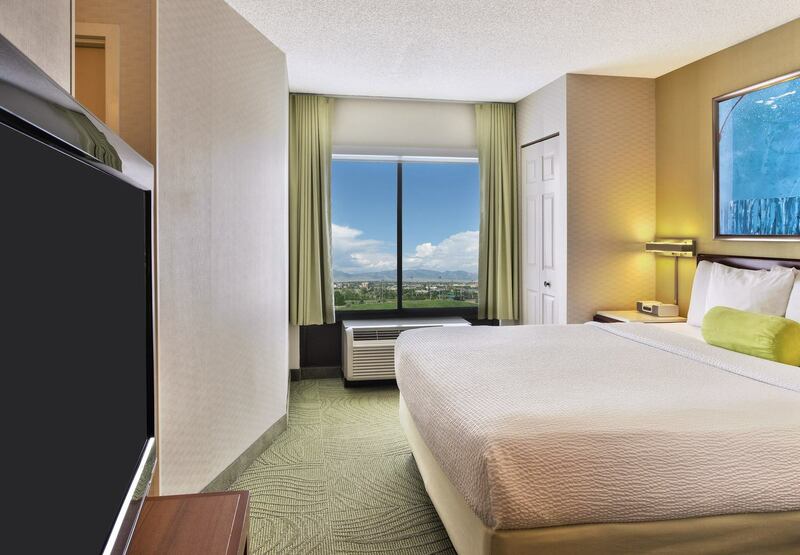 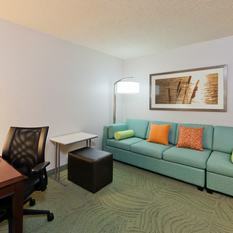 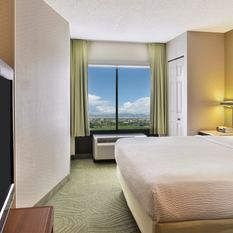 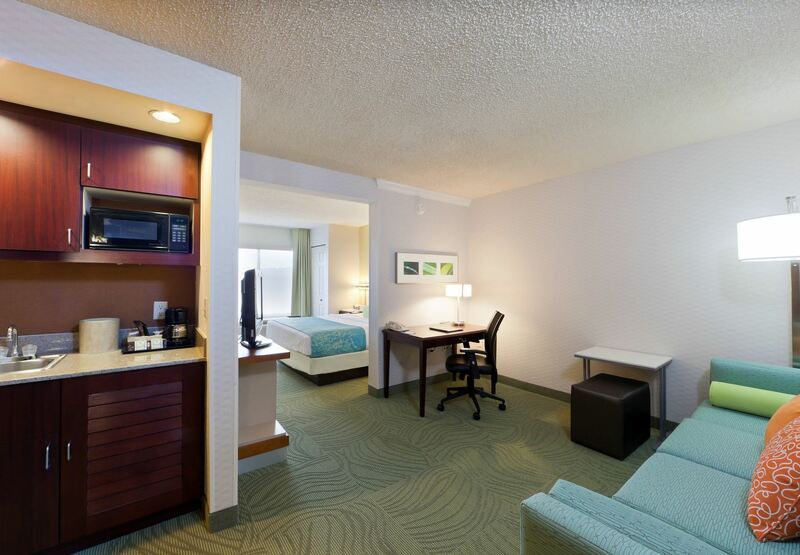 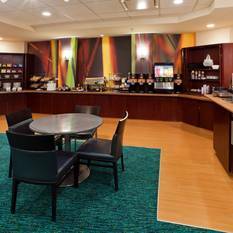 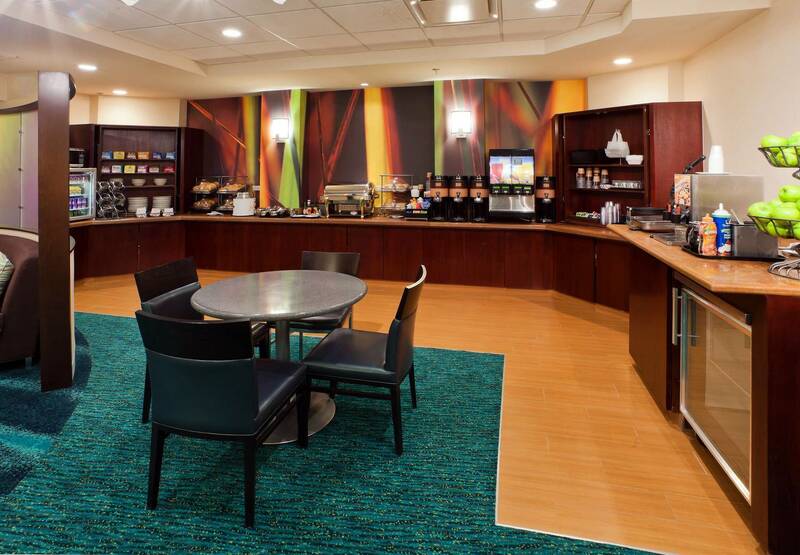 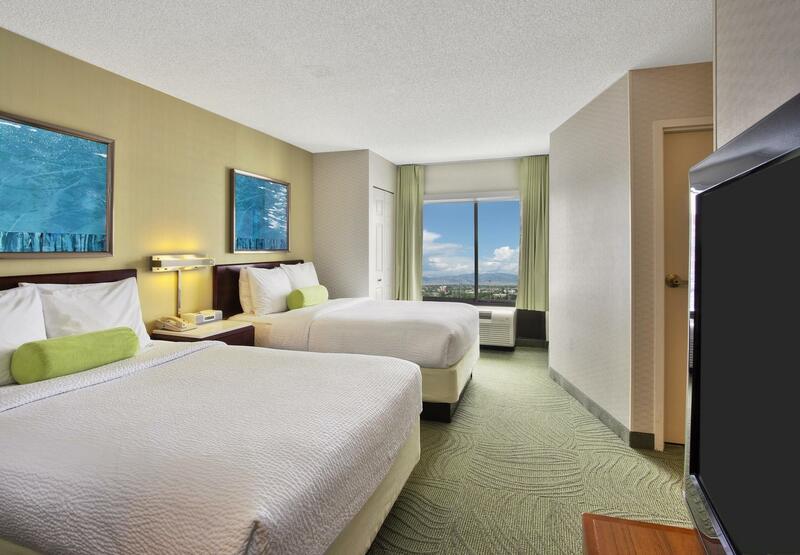 Business and leisure travelers will love our convenient location situated halfway between Boulder and Downtown Denver, as well as quick access to top attractions including Westminster Promenade, 1st Bank Center and Flatiron Crossing Mall. 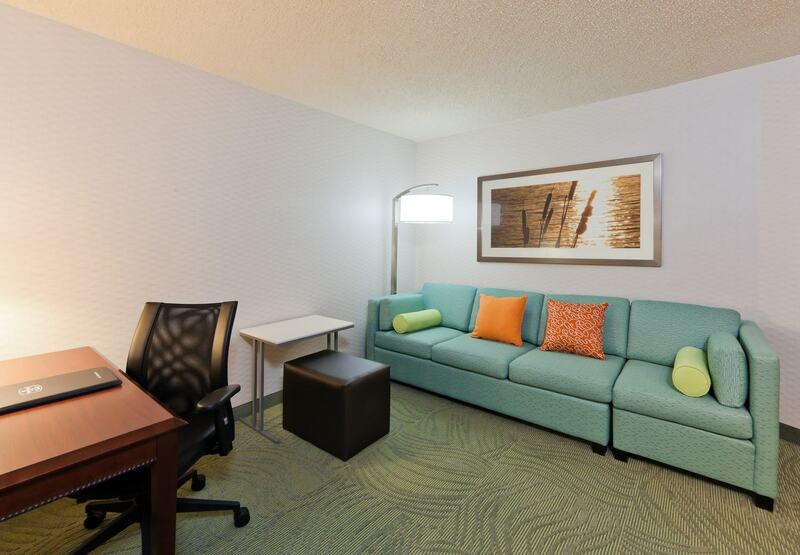 When it's time to relax, guests can spread out in spacious hotel suites designed with today's tech-savvy travelers in mind. 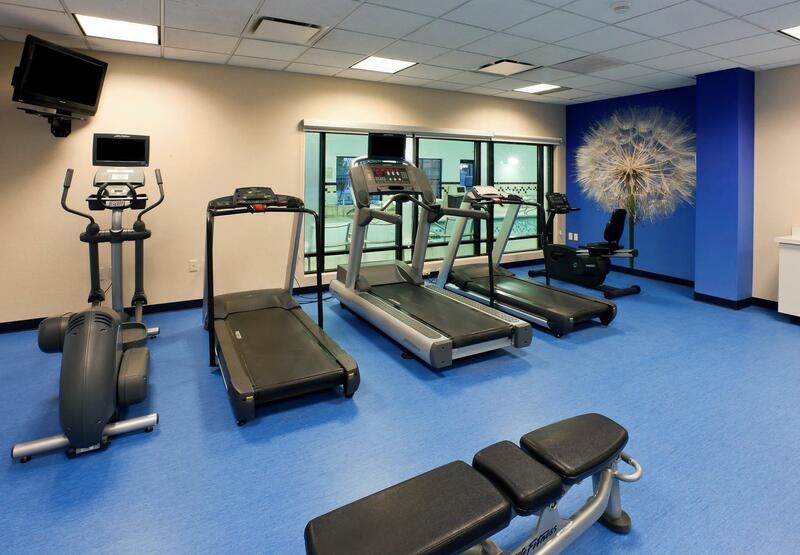 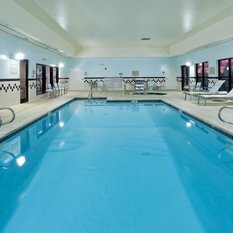 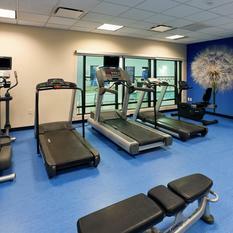 In the morning, we invite our guests to treat their taste buds to our complimentary hot breakfast buffet, then burn it off in our state-of-the-art fitness center or indoor pool.